Did you like our Pack No.1? 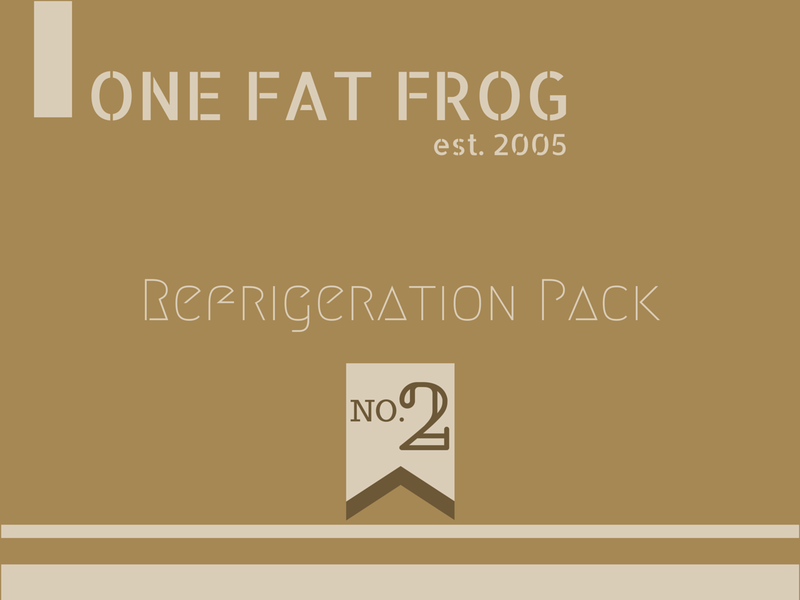 This time, we’re covering all about refrigeration. Why? Because if fridges and freezers didn’t exist, then restaurants would likely have to order new supplies every single day. The basic features of your garden-variety fridges and freezers (called reach-ins). ← Want to Crowdfund Your Restaurant?